A London court has granted bail to the founder of the whistleblower website WikiLeaks, but ordered that he remain in detention for the next two days pending Sweden’s appeal. 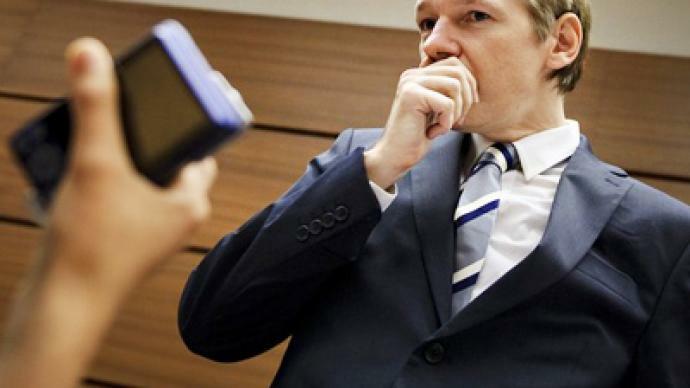 Assange is also facing Sweden’s attempts to extradite him on charges of sexual assault, which many of his supporters call false. Originally, when the case came before a prosecutor in Sweden, she threw it out. It was subsequently picked up by another prosecutor, who decided to take the case into court. Assange’s supporters believe the charges against him are trumped up. They are believed to be linked to WikiLeaks’ release of US embassy cables, which is embarrassing for the US government and for other governments around the world. 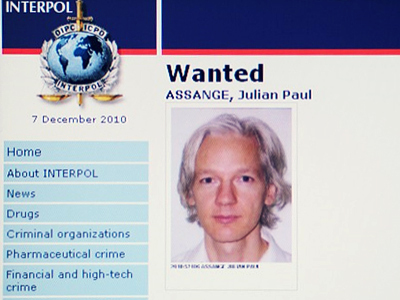 It is expected that Assange, should he finally be extradited to Sweden, will then be almost immediately requested to appear in court in the US. 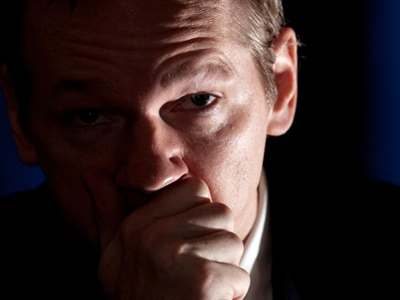 WikiLeaks’ lawyers are saying that the extradition documents for Assange to go to the US have either already been prepared or their preparation is in progress. Assange’s supporters say that this is the case of huge double standards in the US – as they lecture other countries on their human rights situation whilst committing an act such as this. 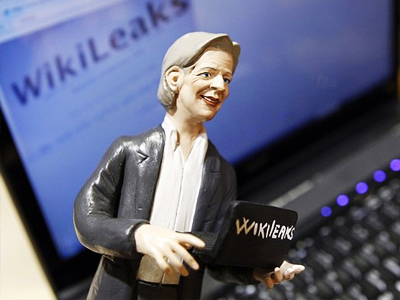 “WikiLeaks has managed to expose war criminals, corruption, humanitarian crimes, abuses of democracy, backroom dealings, and instead of those people being prosecuted, for what are serious crimes against humanity, instead we are trying to prosecute the person who is exposing these revelations,” said Sharon Ward, a Justice for Assange campaigner. The fact that Assange is facing extradition to Sweden shows that the country is being subjected to pressure from the US, says Lindsey German from the Coalition of Resistance. ­MEP Gerard Batten says he attended the protest to “draw attention to the injustice of the European arrest warrant,” under which Assange is almost certain to be extradited. 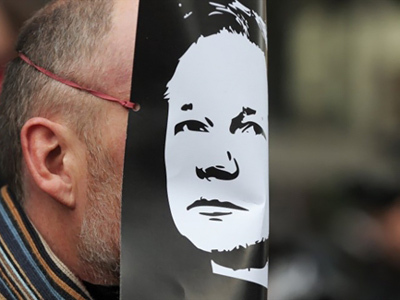 ­Andrew Robertson from the “Justice for Assange” campaign says he is pleased with the court’s decision to grant bail to Assange, but expects the case to turn into a marathon in the fight for freedom of speech. 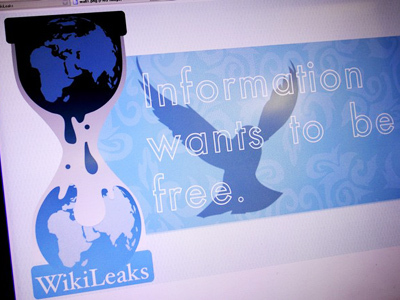 ­Journalist Afshin Rattansi says it is important that Wikileaks carry on its work, and expects the organization to do so. “The next Wikileaks is supposed to be about the Bank of America, so we’ll hear a lot more about business news, regardless of Julia Assange’s predicament,” Rattansi said.